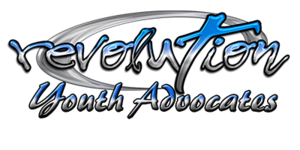 Revolution Youth Advocate's "vision" is to help underprivileged teens living in the Inland Empire build positive self-esteem and develop hope for their futures. This is accomplished by connecting them to needed resources and mentoring from positive role models. The goal is to help them learn how to make wise choices that help them turn from aimlessness to a life of purpose-driven success and equipped with the skills to help others as they were helped. 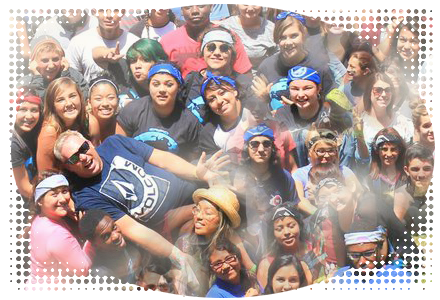 When you help to support the youth in a community, you help to support the community itself.